is the sum of areas of all shapes that cover the surface of the geometric figure. 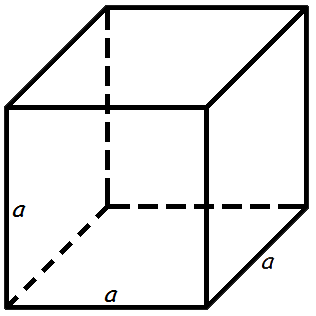 The surface area of a cube is 6 times one of the sides squared. 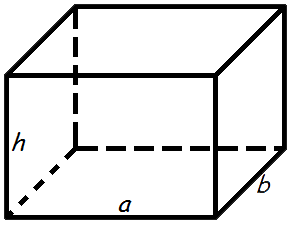 a - the length of the side of each edge of the cube. Area of the cylinder side is the perimeter of top multiplied by height. 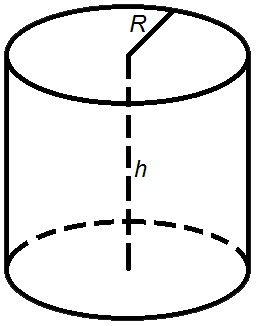 The surface area of a cylinder is the sum of the area of the cylinder side and two areas of top. 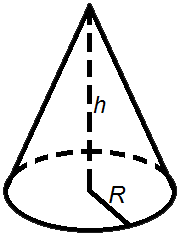 The lateral surface area of a cone is slant times radius multiplied by π. The surface area of a cone is the sum of the area of the base (circular bottom) and the lateral surface area. 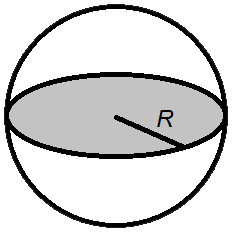 The surface area formulas of a sphere is diameter squared multiplied by π.